Discover Marc Riboud’s photographs taken in Cuba in 1963, and his interview with Fidel Castro at the moment of John F. Kennedy’s assassination, as part of the festival OLA CUBA organized by Lille 3000. 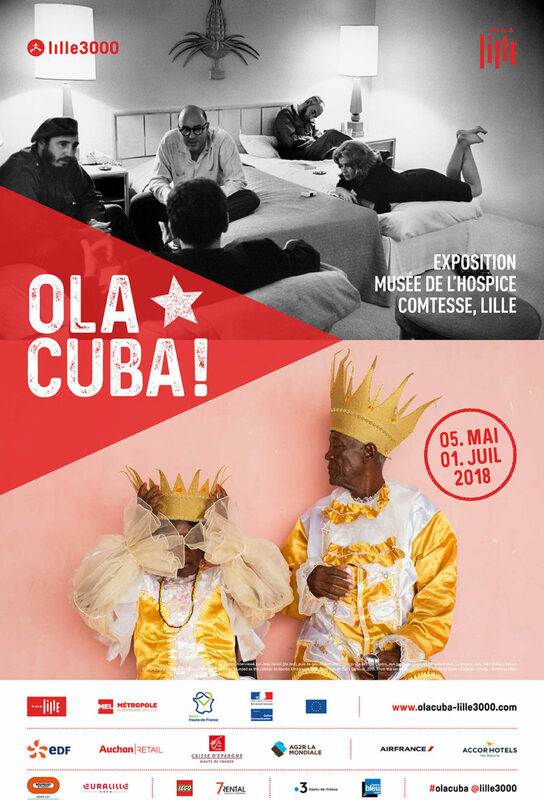 Share the post "“Cuba”, an exhibition at Musée de l’Hospice Comtesse, Lille"
Globalization, women’s rights, Trump: the poster has established itself as an effective medium for political struggle. 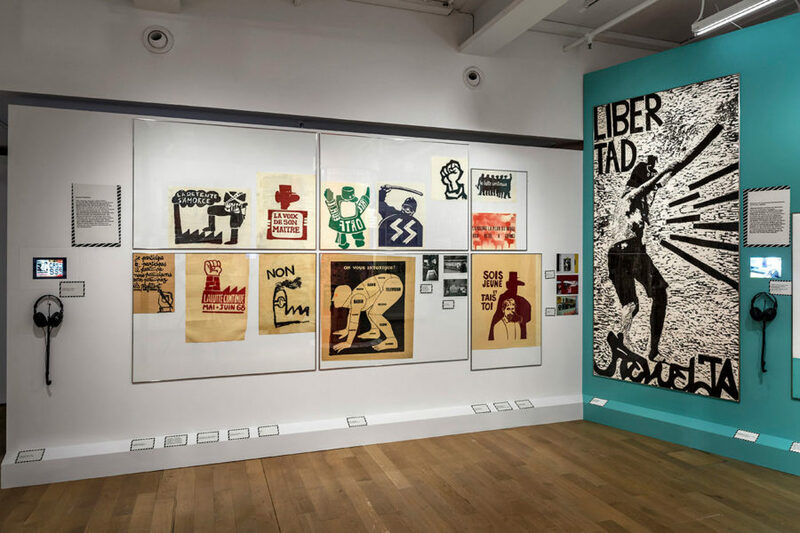 50 years after 1968, the onset of a worldwide rebellion, the Museum für Gestaltung Zürich presents around 300 international protest posters, accompanied by protest songs, videos, and images from virtual space, the exhibition showcases the work of socially engaged designers and illuminates various strategies of protest. At the center of the exhibition view are three photographs of May 68 by Marc Riboud. Share the post "Group exhibition “Protest! Resistance posters” in Zürich"